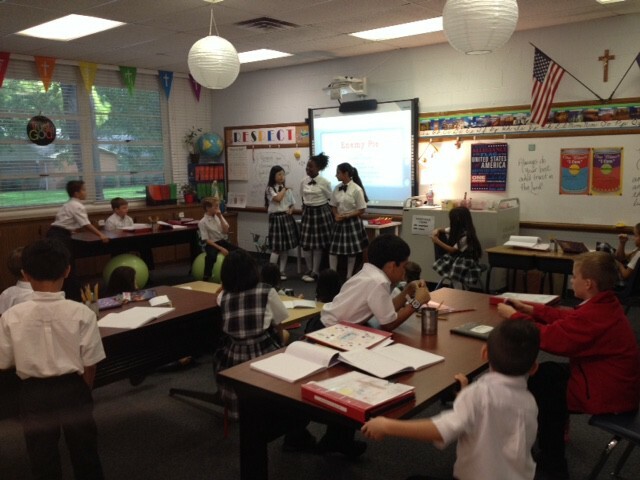 Laughter and Learning in Third Grade! Phew! I sure am glad that testing week is over, and I'm sure your students are too! It can be pretty intense, but students did a fantastic job buckling down and getting it done!!! They were respectful and quiet in the hallways and they worked really hard. I'm so proud of them! Next week we resume our regular schedule. Please make sure to scroll down to the ELA section of this newsletter for a heads up on some coming changes. :) (How's that for a teaser?) Don't miss those pictures at the bottom too!! P.S. Thanks to all who have turned in headphones! Mrs. Daly said our class has had the best response!! We still have a few missing, so if you haven't had a chance to send some in, please try to do so by Tuesday (we have computer on Tuesdays!). Thank you!! NTX Giving Day is coming up fast!!! 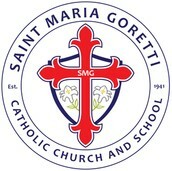 Keep an eye out for news from the school on ways that you can help SMG raise money! 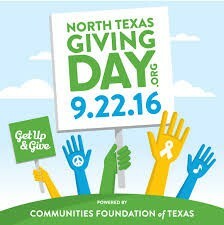 Monies donated on 9/22 will be matched by local businesses!! 3rd grade is shooting for 100% participation! SMG School is looking for a great showing!! Your support is much appreciated and is a huge part of making our school the success it is! 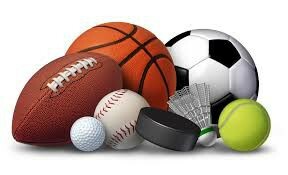 The Sports Club September Meeting has been rescheduled for Friday 9/23. They meet on the field at 3:30-4:15. Please address questions to staff sponsor Mrs. Utendorf at autendorf@smgschool.org. Remember to bring a snack and water!! 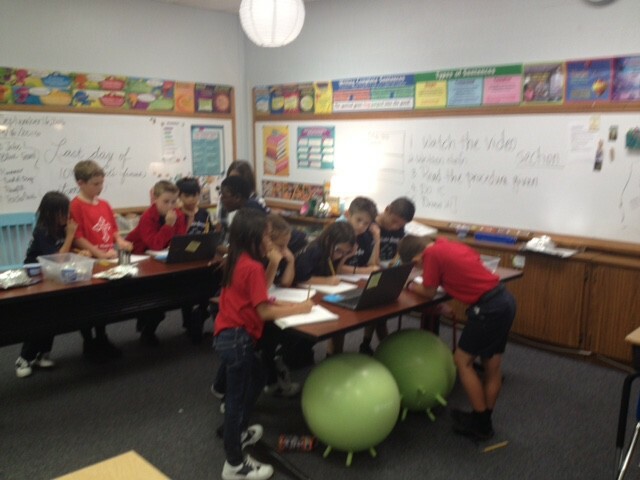 Did you know this club was started by a group of third graders last year? They still run it now as fourth graders! What a great example of leadership in action, and an inspiration to our class! 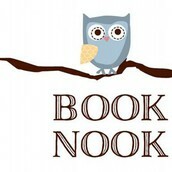 The KK Book Nook is continuing its book drive. 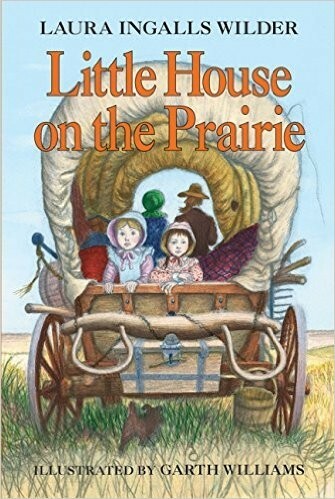 If you have some books that are ready to find a new home, please consider donating them. Top earning classroom wins a pizza party! 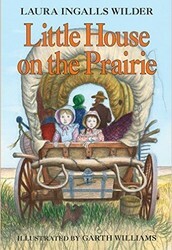 Thank you so much to all who have taken a few moments to clean out their bookshelves! I want to thank you all for your patience and support as we've gotten the phonics, spelling and dictation portions of our ELA block up and running. We have considered the feedback from families and students, and you will start to see some changes starting this week. The changes are intended to make the homework more clear, as well as incorporating more spelling patterns and rules. 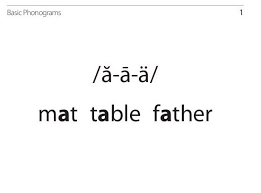 We are still teaching those key pieces of phonics instruction. Spelling tests, Second chance words and dictation weekly assessments will remain in place on the same schedule. I really appreciate all your feedback - it's my goal to work together with you and your students to meet your students' needs and develop their skills! We've also started our cursive practice - students are doing very well with that. I have a few other things up my sleeve that I'm looking forward to rolling out this year! :) I like to keep the kids on their toes. On Friday, we explored making "rocks" out of chocolate. Igneous, metamorphic and sedimentary rocks are more fun to learn about with chocolate, foil, and water!! While the experiment didn't go quite as planned (sometimes, that's science! ), I hope the students had a good time and made those crucial connections. We will continue with rocks next week! :) Thank you to all those who were able to show the video to their students ahead of time, it really made a big difference and gave us more time for the hands on activities! I may try more classroom "flipping" as we move forward. The assignment is due September 30. Please make sure that your students don't leave it to the last minute! If you have any questions, please let me know. The leadership team visited 3A to read and discuss a story about kindness! 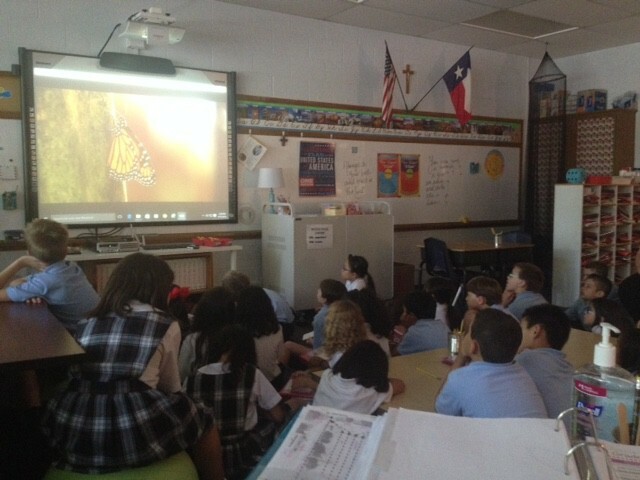 On Thursday, students from both classes watched in Science an awesome movie about the monarch butterflies! Our own Mrs. Wetmore spoke and explained as we viewed it. For those who aren't aware, Mrs. Wetmore is both passionate and very knowledgeable about the monarchs and their amazing journey, and she shared her enthusiasm with our students! Celebrating the end of IOWA week! 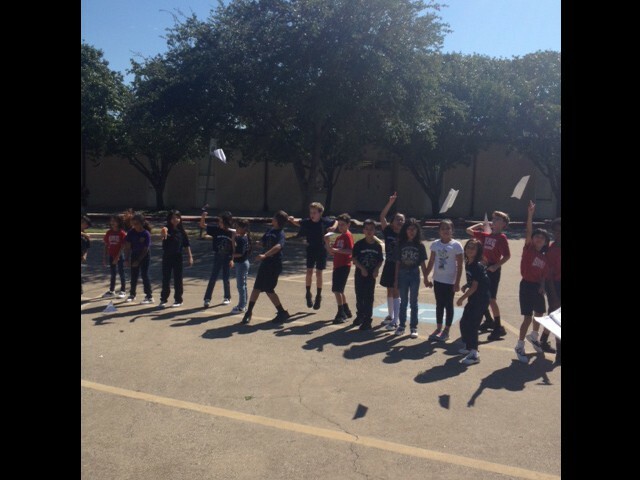 Students from both classes celebrated the end of IOWA week with a paper airplane flight competition!!! They had a great time, and it was a fun way to end the week! 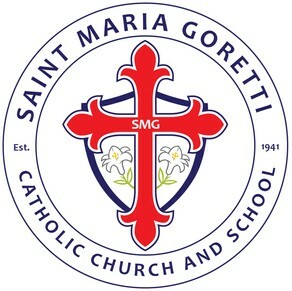 Saint Maria Goretti Catholic School is a living testament to our Lord's work in his youngest disciples, exemplified by academic excellence, spiritual formation, and compassionate service to others.